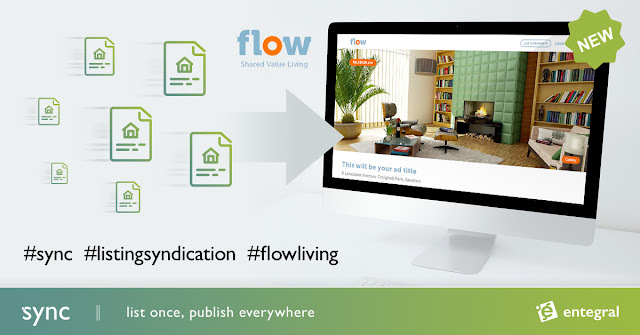 A revamped property files & links functionality is now available on property listings. A little info box bottom right will also provide you with details regarding the available space for files on your account. The total files uploaded on properties are calculated for your office and displayed here. Review OMS account packages here for an overview of space available per account, ranging from 100MB to a massive 10GB (10,000MB). Additional space can also be purchased should you ever run out. (If you upload on average 1MB documents, you will need to upload 10,000 files on the high end packages before you will need to purchase additional space). The storage is highly secure and is perfect for storing confidential files on each listing, or uploading documents to your website that can be downloaded by the public. Did you know, you can add videos to your property?